An outstanding opportunity for Delaware County high school sophomores to meet and work with local business, government, community and media leaders. 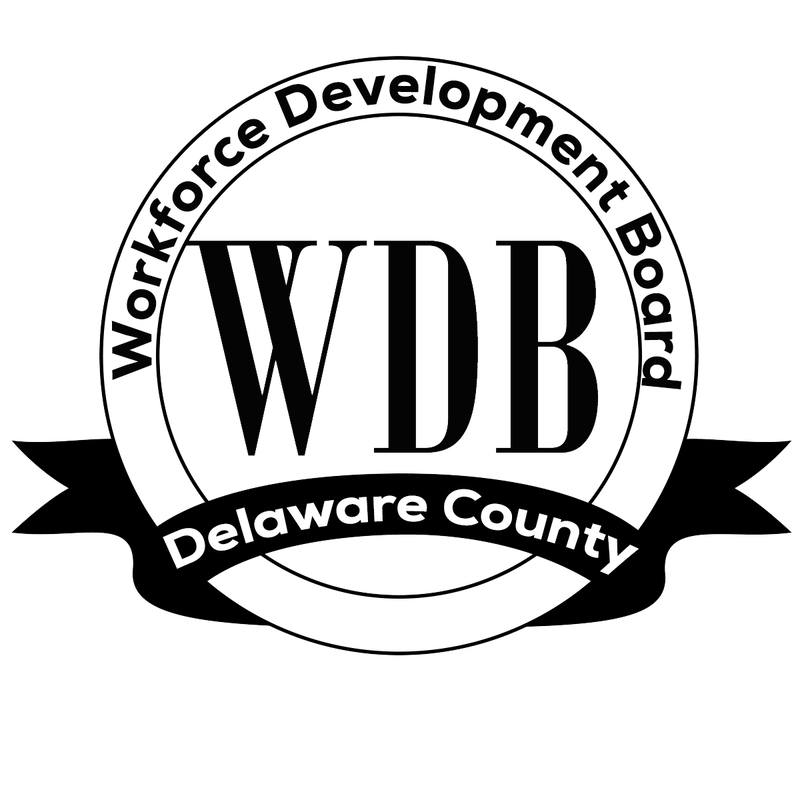 The Delaware County Workforce Development Board,, Youth Council and, The Foundation of the Delaware County Chamber of Commerce are proud to sponsor the Youth Leadership Academy for Delaware County high school sophomores. This program will provide an outstanding opportunity for area 10th graders to meet and work with local leaders. Our goal is to celebrate student achievement and the power of leadership, as well as to encourage Delaware County high school sophomores to become better prepared to take on future leadership opportunities. Our future depends so much on the next generation of individuals who are willing to accept the challenge. Throughout the Academy, interactive sessions will address a variety of topics, including Business Leadership, Working with the Media, Government/Political, and Non-Profit Leadership. The Foundation of the Delaware County Chamber of Commerce invites both public and private high school students to an annual Career Awareness Fair at the Delaware County Community College every October.